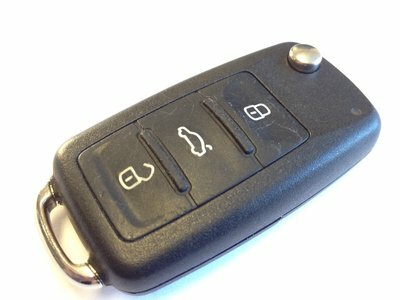 A "how to" guide to changing a Volkswagen remote key fob battery. First you need to establish which style of flip remote you have. 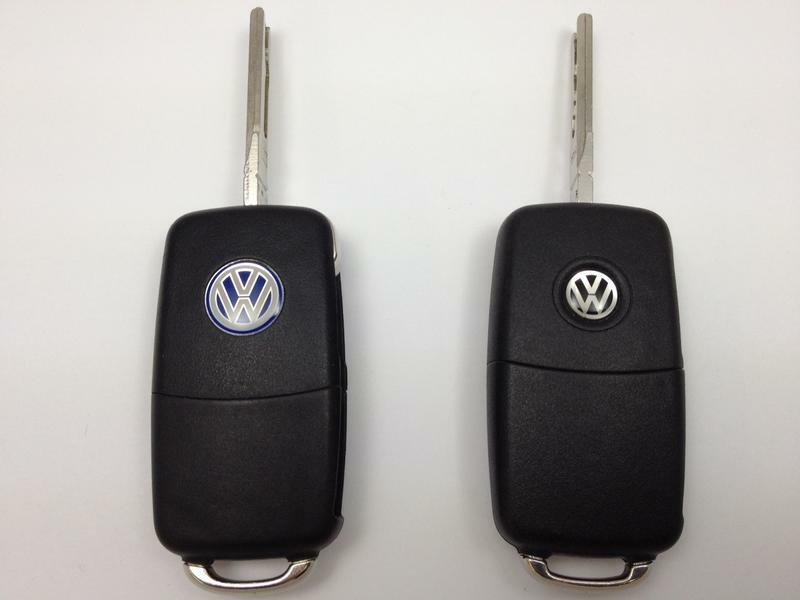 The older style has a blue VW badge on the back while the newer style has a black and silver logo. Select the appropriate link above or watch our YouTube video for both instructions.